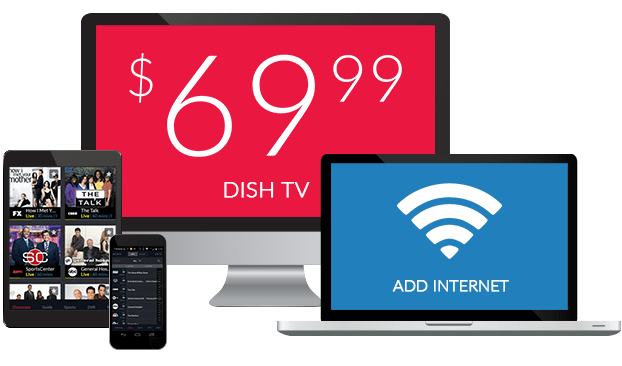 Score a Student Discount with DISH! Get a $50 Visa Gift Card with a Student Discount Code! Application fees, college books, tuition, room & board, food, transportation, clubs/organizations, and let’s not forget those ridiculously high student loans. We get it. College isn’t cheap. Graduating isn’t any cheaper, as you spend the next 20 years paying off student loans. Keep more money in your wallet with a Student Discount from DISH! Not a student? College staff and alumni are also welcome to use the Student Discount from DISH! Find out how to redeem your student discount below! College students, staff and alumni will receive a $50 American Express Gift Card when they sign up for DISH. To redeem, just call 1-888-504-3474 and use the Student Discount Code “DISHE50″. You’ll also receive 24 months of savings, 3 months of free premium movie channels,* free HD for life and free same day installation. Find even more great DISH Deals below. 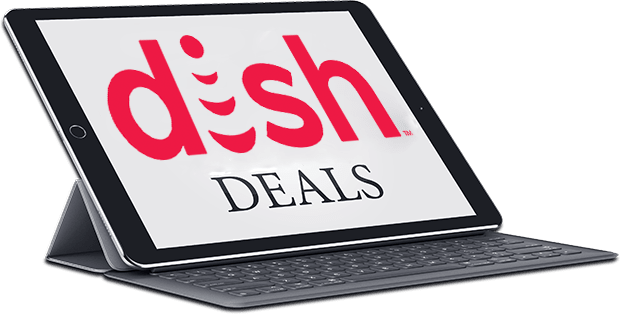 Keep the Perks Rolling with Even More Great Deals from DISH! 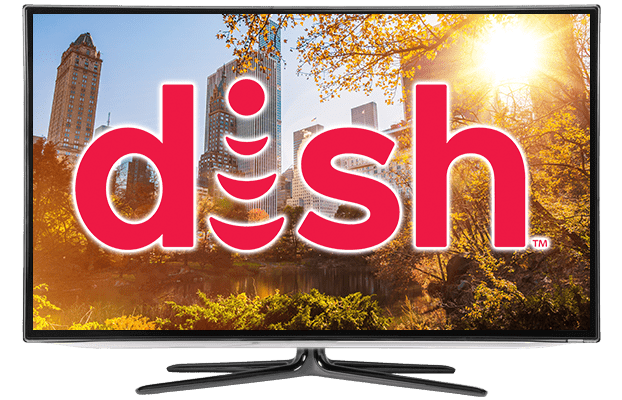 Along with a student discount, DISH also offers plenty of perks when you sign up, including up to 25% off DISH TV and internet. 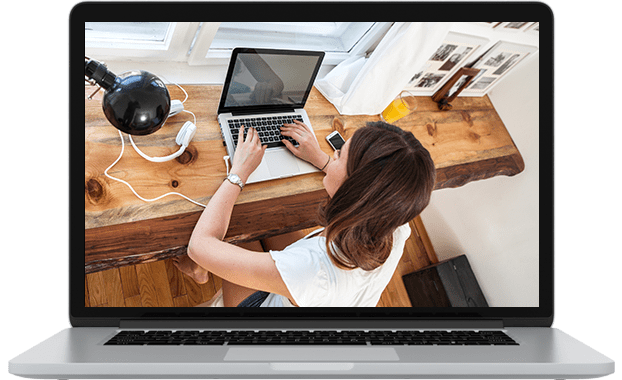 Get high speed internet starting as low as $14.95/mo., perfect for writing those term papers. Plus, you can get your price locked in with the DISH 2 year TV price guarantee. 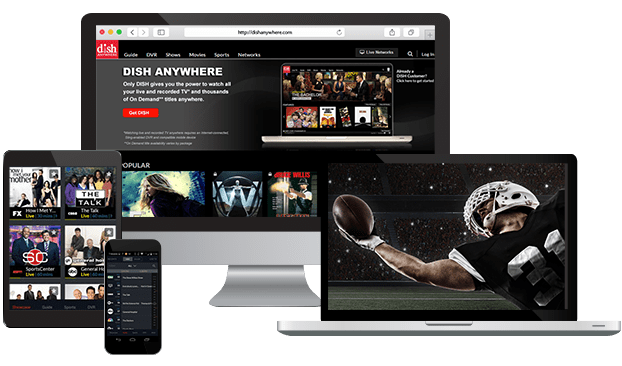 Experience ultimate entertainment with a FREE DISH Hopper 3 upgrade, which comes with commercial-free TV and DISH Anywhere – the ability to watch TV at home or on-the-go on your laptop, tablet and smartphone. Learn More!